- If you have question reguarding: fitment, availability, condition, delivery or any other question about this or any other part, please e-mail us: " info@bmwallparts.com "
Please complete the form below to receive; Pricing, quantity, availability and other detailed information on this item. 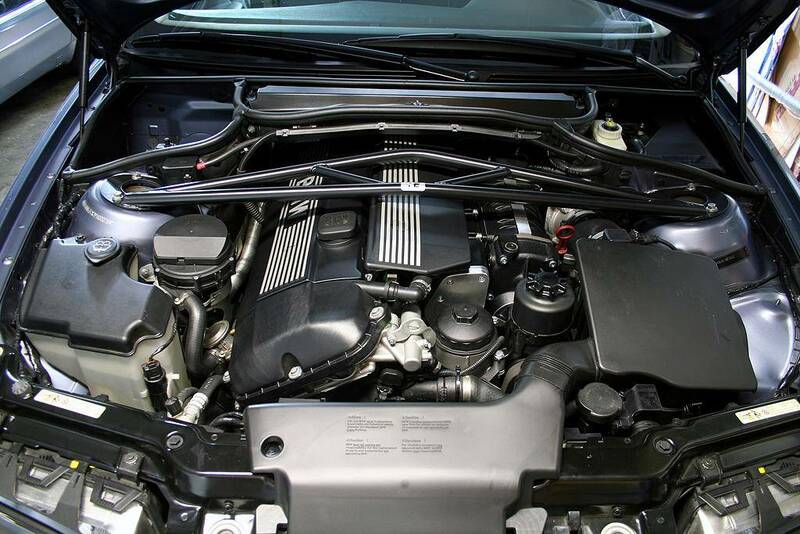 BMW M52 is a straight-6 DOHC piston engine which replaced the M50. The M52 was produced from 1994-2001. Professionaly removed from a de-commissioned vehicle - "Used Parts"